Free weather information tool that I launched in September 2009 has just undergone a small upgrade of functionality. It now also shows animated cloud cover over Australia in the last 12 hours. As all data displayed in the widget, the image is sourced from the Australian Bureau of Meteorology in real time. 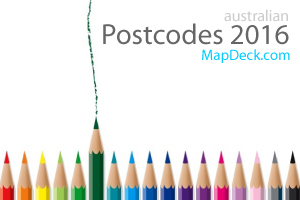 Included is also a link to an interactive map with the latest weather information on aus-emaps.com site. I plan one more small update of functionality later in the year. 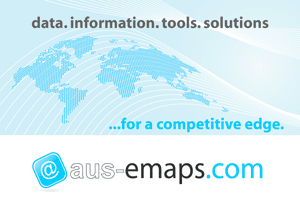 Full instruction on how to integrate the tool with any blog or website is on aus-emaps.com free widgets page. Cloud cover image is updated every hour and consists of 12 individual images, published by Bureau of Meteorology, which are converted into a single animated gif image with GD library. I am only now starting to discover this amazing image transformation tool for PHP.